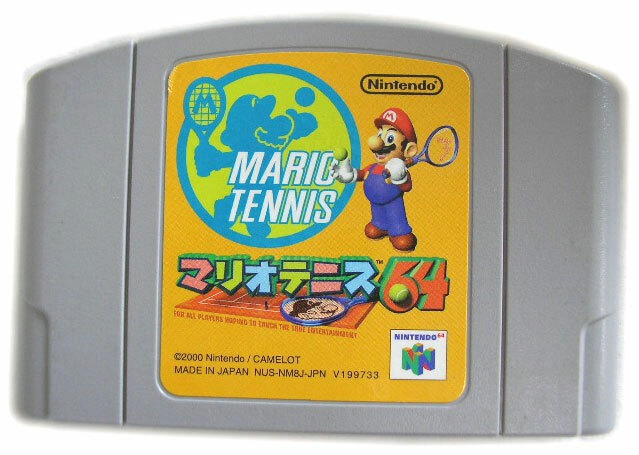 Cute and cuddly Nintendo themed tennis title with a devious undercurrent of tough, uncompromising AI that'll only allow those with a full array of shots and the intelligence to use them to reach the pinnacle of the sport. 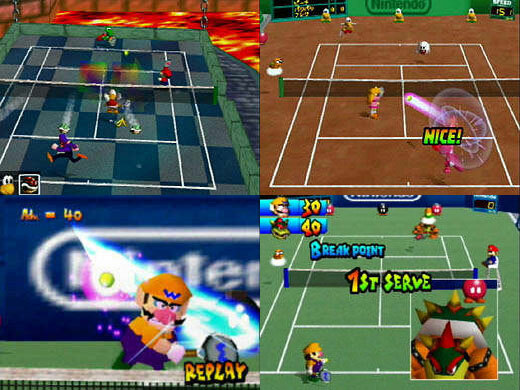 A smash in four player - especially the Bowser stage that comes complete with Mario Kart power ups that'd surely bring a smile to even the most conservative Wimbledon spectator. Second hand. Please note this is the cart only: no manual or box are supplied. Edge Issue 128 Top Ten Sports Games.